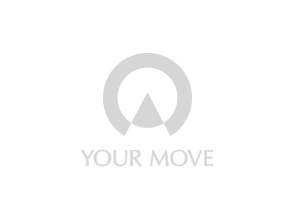 Your Move Chris Stonock Estate Agents in Consett offer a range of services to buyers, sellers, tenants and landlords including mortgages and insurance. Our approach is heavily influenced by growth in digital and online estate agency but we maintain a presence on your high street. The branch can be found on Victoria Road and occupies a superb position in the centre of town providing the largest property showroom in Consett. If you are thinking of selling or letting please contact us for a free property valuation. If you are first time buyer searching for a property to buy Your Move Chris Stonock is on hand to help. As a branch we are proud to offer a wide range of houses for sale in Consett that are suitable for a range of buyers and budgets. Whether your current property is a house, bungalow, apartment or any other residential unit, we offer a FREE property valuation service and bespoke marketing packages to suit your needs. We are local people who give you a real service and we'd love to talk to you about how we can help you so why not pop into our branch in the centre of Consett?